Digital Fabrication is an introductory course of the Master in Advanced Architecture tutored by IAAC Digital and Robotic Fabrication Expert Alexandre Dubor exploring new production techniques through the relation between computer data and machine oriented fabrication. 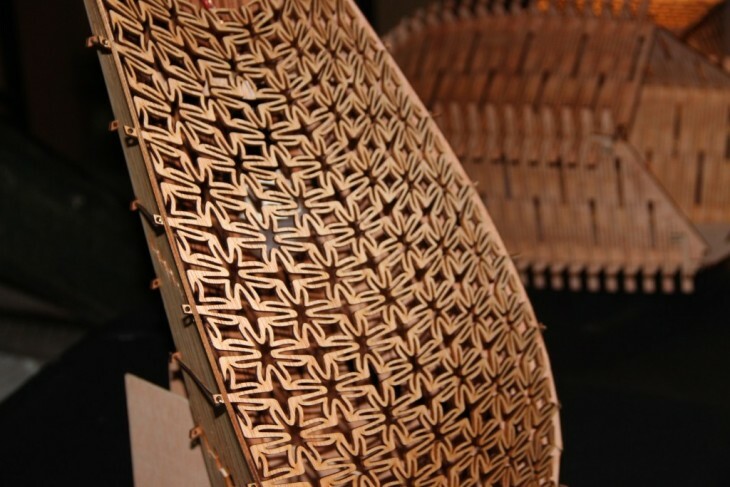 The aim of the course is to explore the design opportunities arising from three common digital fabrication process: Laser Cutting, CNC milling and 3D Printing. 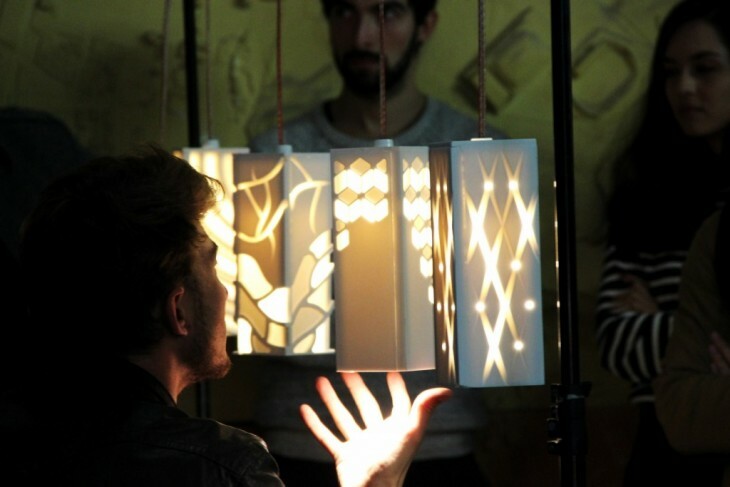 The exercise of this year has been the design of three lamps result of the student’s exploration of a given material, digital fabrication machines and fabrication strategies. 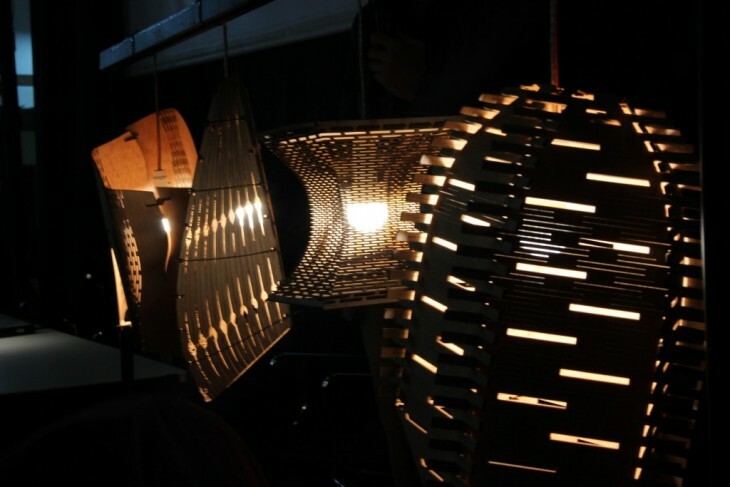 Students have been asked to be creative in the structural design, the joinery system, the perforation distribution and the resulting pattern of light. The 72 object produced collectively will be part of a common exhibition in the Institute, showcasing the variety of solutions and techniques made possible by those technologies.